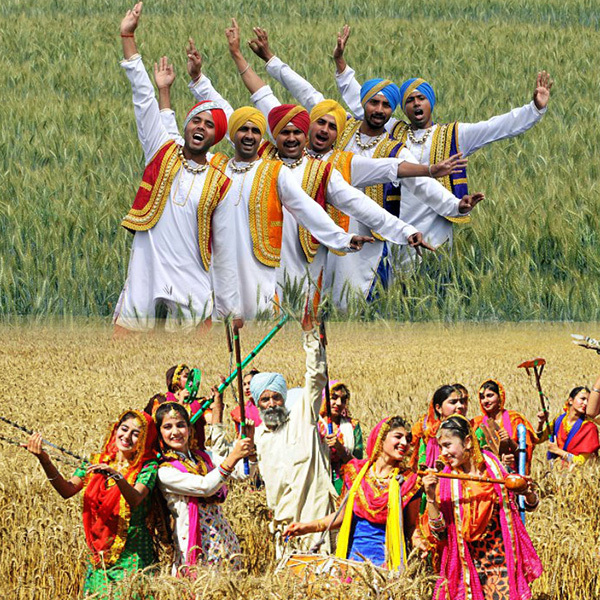 Baisakhi is one of the most energetic, full of life and vivacious festivals of all in India. It rings in the harvesting festival and is of prime importance to the farmers. Rabi crops across Punjab and Haryana are harvested on this day. It is in fact the spring harvest festival for Hindus. Not just that, Baisakhi holds a high significance amongst the Sikh community. Baisakh month, after which this festival is named, is the first month of the Hindu calendar. 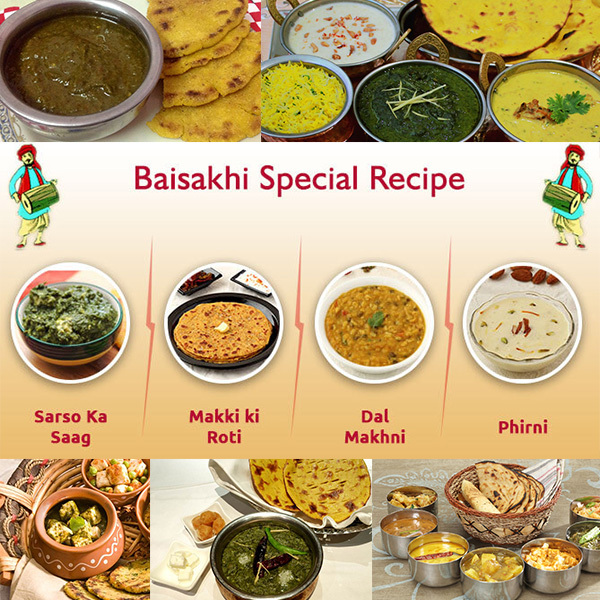 Baisakhi falls on April 13 every year and on April 14 once in 36 years, as per the solar calendar. This year, it falls on April 14. For the rest of India, this festival is very special for the vibrant festive fervour it suffuses. Bhangra, makke ki roti, sarso da saag- this is one festival which invariably tempts everyone to participate! Such is the energetic vibe of this particular culture that you naturally feel like grooving to its beats. According to Sikhism, it was on this day in 1699 that Guru Gobind Singh, their 10th guru, founded the Khalsa Panth. Guru Gobind Singhji formed the first batch of his disciples comprising five people and named them Singhs, and administered ‘amrit’ to them. This group formed the martial community and also aimed at eliminating inequality in the society. Baisakhi is celebrated as Rongali Bihu in Assam, Naba Barsha in Bengal, Puthandu in Tamil Nadu, Pooram Vishu in Kerala and Vaishakha in Bihar. Baisakhi has an added significance in Hinduism, it was on this day in 1875 that Arya Samaj was founded. In the villages of Punjab and Haryana, the atmosphere reverberates with vigour and energy. People shout ‘Jatta aayi Baisakhi’ and break into the traditional Bhangra and gidda on folk songs and to the beats of dhol. The farmers take an early bath and then visit the Gurdwara to thank the God and pray for yet another blessed and prosperous year. Ardas and shabad kirtans take place inside the gurdwaras and Kada Prasad is then distributed among the devotees. Later on, a special Baisakhi langar is laid where the community sits together and relishes the sumptuous meal. At lot of places in Punjab, special Baisakhi Melas arte hosted and people throng in large numbers with absolute enthusiasm. Spectacular wrestling, acrobatic, malkham, Bhangra, gidda and singing programs are organised in these melas. The celebrations at the golden Temple in Amritsar are at crescendo and a must to participate in to bask in the true zeal of this festival. The Sikhs also carry out processions specially assembled for Baisakhi called Nagar Kirtan under the leadership pf Panj Piaras. The bands in these processions play melodious tunes and the religious bhakti songs. People make it a point to visit each other and greet them with homemade delicacies and mithai. 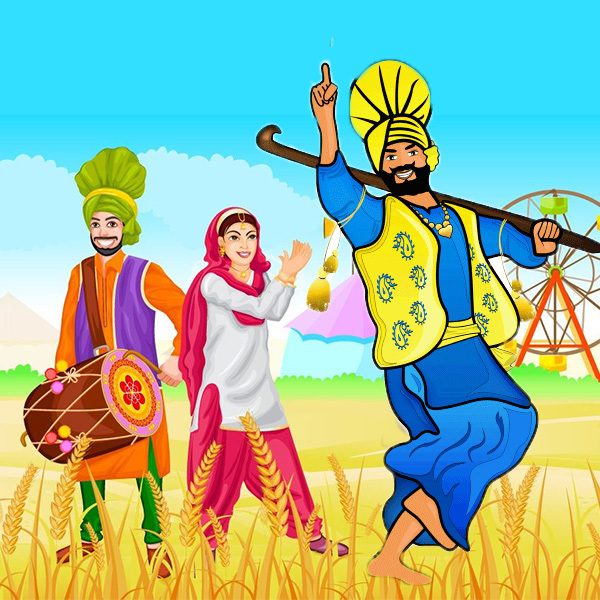 Baisakhi is the harvesting festival and also the onset of spring festival. The fields abound in mustard flowers, especially in Punjab and Haryana where this festival is celebrated with utmost gusto. So that’s how the color yellow became synonymous with the festival of Baisakhi. Also, yellow also happens to be the color of spring. Plenty of delectable, scrumptious food items are prepared on this day, especially in Punjabi and Sikh households. However, there are a few signature dishes that are must preparation on this day. Meethe Chawal, Kadhi and Kheer are some items you’ll find in every Sikh house on the day of Baisakhi. The meethe chawal are traditionally called Kesari chawal and are made with generous amounts of saffron to infuse a lovely yellow color to them, just like the happy fields during Baisakhi. The traditional Kheer too has added amounts of kesar to it and is decorated beautifully with dry fruits and cardamom. Punjabi kadhi has a lovely flavour of spices and is to die for, if you ask us1 this too is yellow in color. Basically, these signature food dishes directly reflect the happy feel of this high-spirited and dynamic festival! Peachmode wishes you all a very happy, delightful Baisakhi, bubbling with happy colors of joy and prosperity! To get you more into this festival fervour, we are listing some festive wear ethnic wear for you. You can also browse through our curated festive collection.